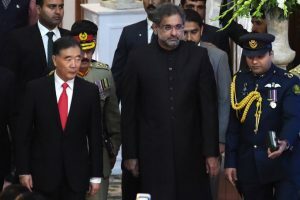 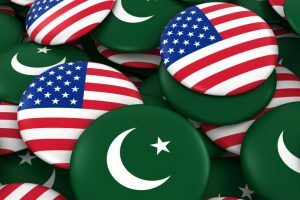 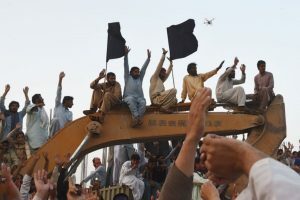 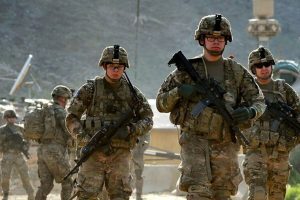 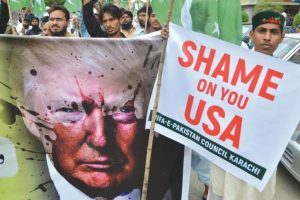 Continue reading "Trump has his facts right on Pakistan"
The Taliban are preparing to send a delegation for talks with US officials about ending the conflict in Afghanistan and the meeting could address a possible prisoner swap, two officials involved with the process said on Tuesday. 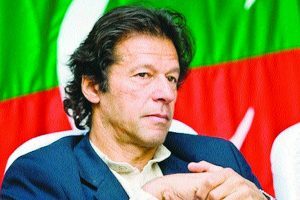 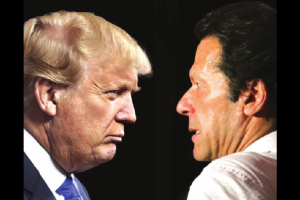 Continue reading "Imran has a long and rocky road ahead"
Will Iran be the next American war? 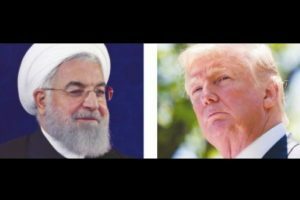 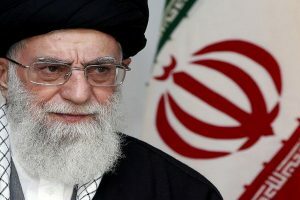 Continue reading "Will Iran be the next American war?" 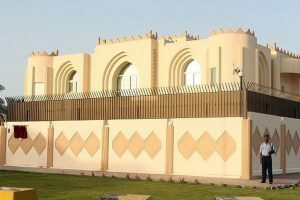 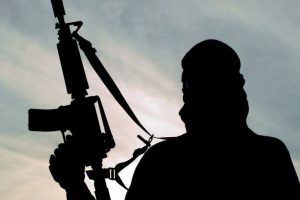 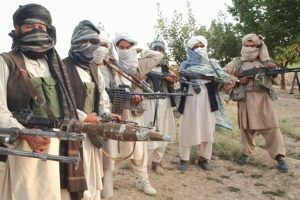 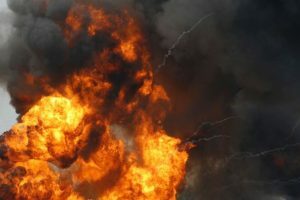 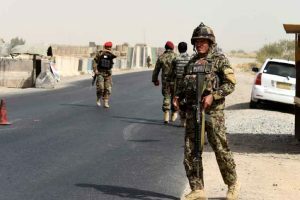 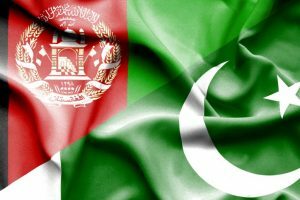 Continue reading "16 killed as Afghan Taliban launch attacks after ceasefire"
A suicide bomber blew himself up in a crowd of Afghan Taliban, security forces, and civilians celebrating an unprecedented ceasefire in the war-torn country today, killing at least 20 people, officials said. 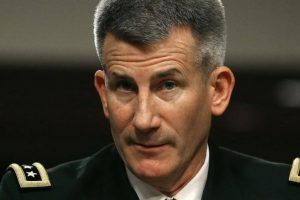 Continue reading "Russia arming Afghan Taliban: US general John Nicholson"
Continue reading "Ready to negotiate with US: Afghan Taliban"
Continue reading "Pakistan didn’t hand over any prisoners: Afghanistan"
Continue reading "More trouble ahead in Pak-US ties"
Continue reading "Afghan forces retake Tabar valley, Taliban flee"
Continue reading "No Taliban safe havens in Pakistan: PM Abbassi at UNGA"
Continue reading "Iran rubbishes Saudi’s claims of supporting Afghan Taliban"
Continue reading "Pakistan mulls to open Afghan Taliban office in Islamabad"
Continue reading "Pakistan disappointed at US Senate deliberations"
Continue reading "US, Australian hostages appear in Afghan Taliban video"